Remember a few years ago when subscription boxes were the next big thing? For many companies, they're still going strong, and I have definitely fallen prey to quite a few over the years. There would maybe be one product in each box that I'd use, and I'd end up giving the rest of the items away, and there went $10 or $20 or $30 a month. My general conclusion: subscription boxes are a big waste of money, especially those of the beauty variety (hello, if you're a Sephora Beauty Insider, you can pretty much get a freebie of your own choosing every time you make a purchase). I had pretty much written them off until several former coworkers started raving about The Zoe Report's Box of Style. The stuff they had was pretty cute, and so like the proverbial addict, I decided to try one last subscription box. I know Rachel Zoe kind of became this early reality TV caricature, with her bananas and literally—two words, I'd like to point out, lots of people I know still use quite frequently—but you have to admit she has good taste. I think her clothing line is really well done too. She clearly still has industry contacts galore, and I think she leverages them for the Box of Style, and I am totally ok with that. I just received my fifth Box of Style last week, and, as always, it was a delight. Here's a look at what's inside the Fall 2017 box. This GiGi New York bag can be a foldover clutch, a crossbody bag, or even a laptop sleeve. It's faux leather, but the snake texture is kind of cool, and I don't have a navy bag, so that's unexpected and useful. Usually there's a product that you'll know about ahead of time because Box of Style will ask you to pick a color in advance. 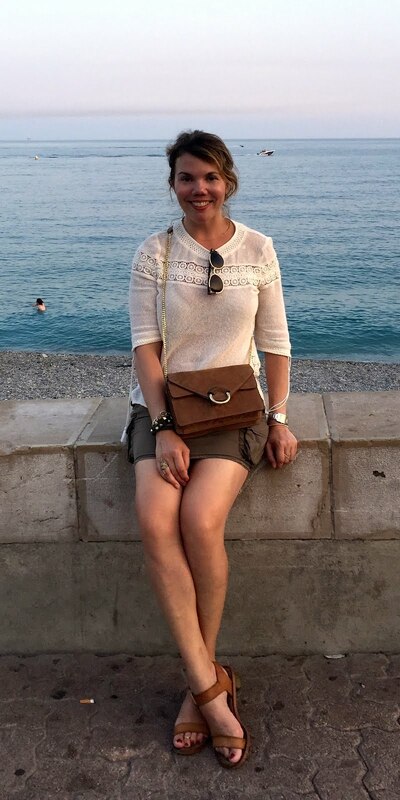 This time it was these rings by La Soula—I chose gold, since that's what I wear most often, but rose gold and silver were options too. Also, these rings have real diamonds in them! Fancy! 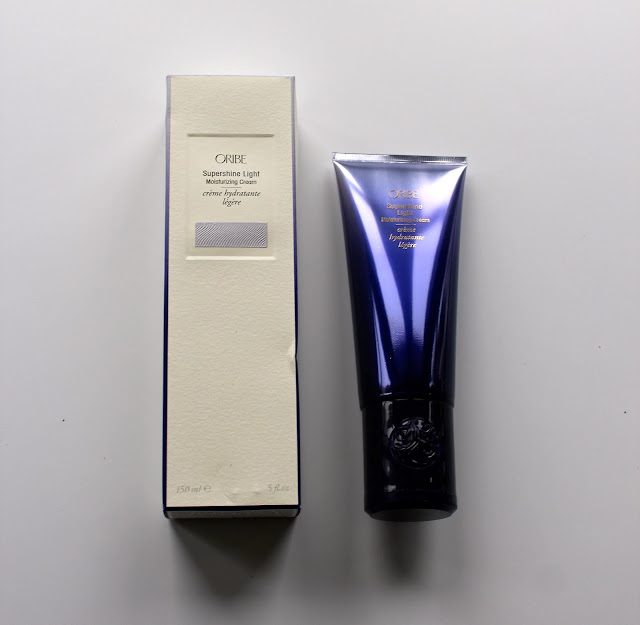 This is a full-size tube of Oribe Supershine Moisture Cream Light (retail price: $52! ), and as a devotee of Oribe products, I am very excited to try this. Speaking of things I'm excited to try, who doesn't love a sheet mask? Skinesque is a Korean beauty brand that, like most Korean beauty brands, I haven't heard of, but if these are anything like the masks my old work wife brought back from Korea for me, I will be happy as a clam. As you may have guessed by now, the Box of Style tends to be a little heavy on beauty products, but they're always well chosen and tend to be things I don't have (but want to try. This Nudestix pencil is a universally flattering shade that can be used on lips or cheeks but most importantly, it can be applied like a crayon, which is great for lazy people like me who don't like to use makeup brushes. Finally one of my favorite items in this box is this Odeme catchall tray. I've been looking for something exactly like this for awhile to collect my keys, hair ties, lip gloss, and the other random stuff that ends up on my entryway table. It's like Box of Style read my mind. You get all of this stuff for $99.99! Ok, yes, that is quite a bit more than the typical subscription box, but the Box of Style averages over $400 in value—as I mentioned earlier, the Oribe Supershine Light Moisture Cream is $52 alone. More importantly, this is all stuff I'm actually going to use…and enjoy. It's basically like someone with really good taste sending you a practical yet exciting surprise gift every three months. Speaking of gifts, here's one for you: use this link and you'll get $10 off your first box or an annual subscription (which is $349.99 and thus a deal already)! You're welcome!